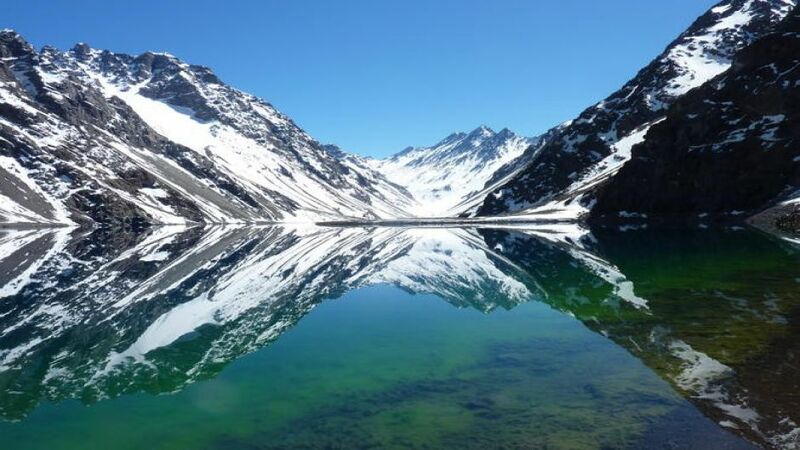 At 07:30 am, our guide will pick you up at your hotel to go first to Portillo, where we will make the first stop so you can see the majesty of the Laguna del Inca. 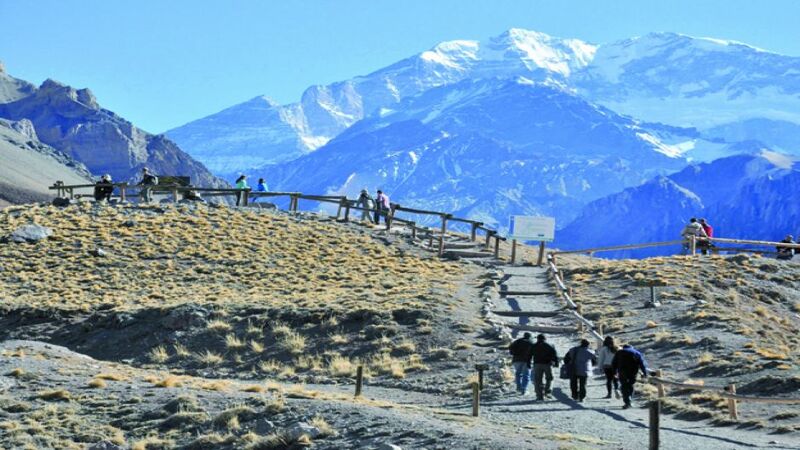 After appreciating the colors of the lagoon, in contrast to the colors of the mountains, we will continue the journey towards the Puente del Inca. 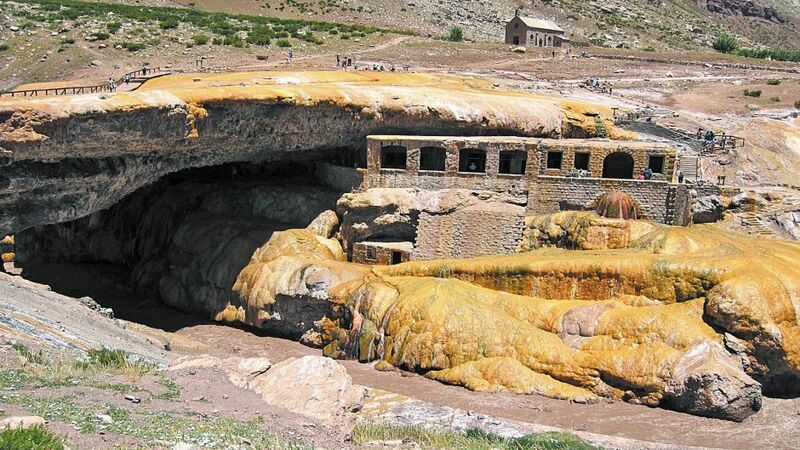 This geomorphological curiosity is about 48 meters long, 28 meters wide and 8 meters thick, and is suspended 27 meters above the river. 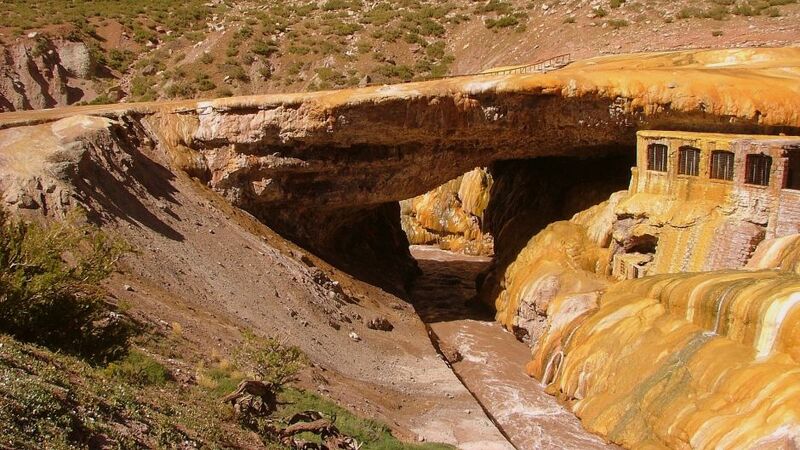 A series of stalactites, calcium inflorescences and winter ice needles hang from this natural bridge. 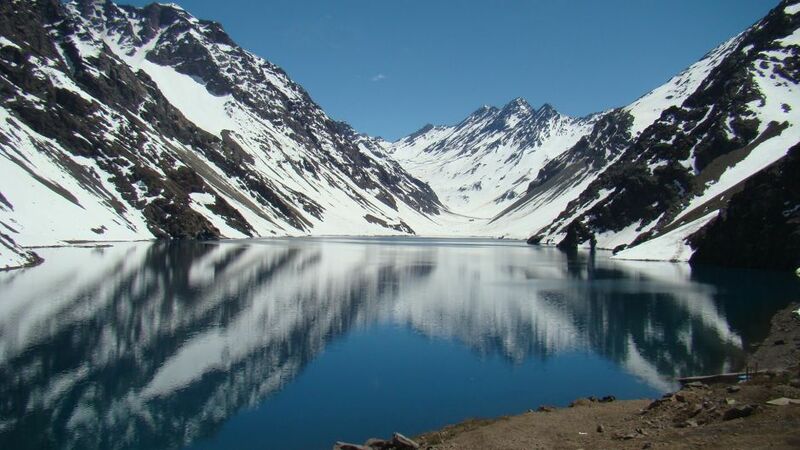 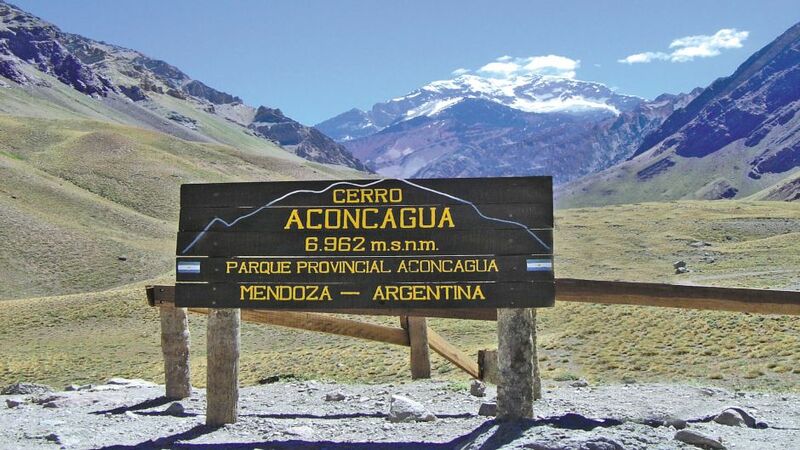 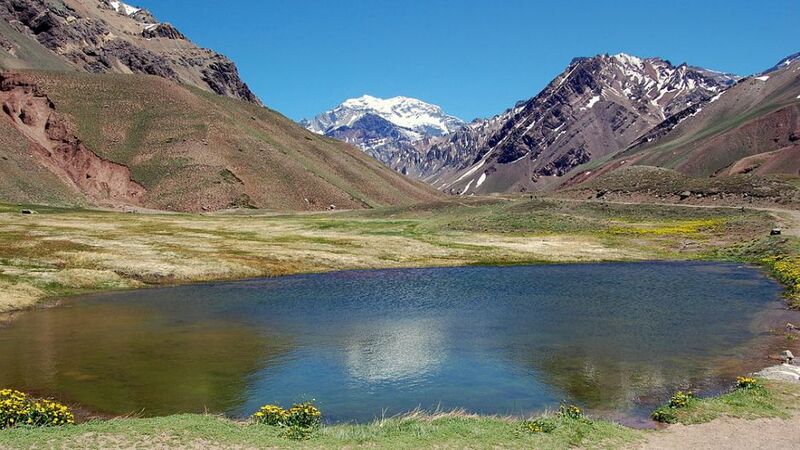 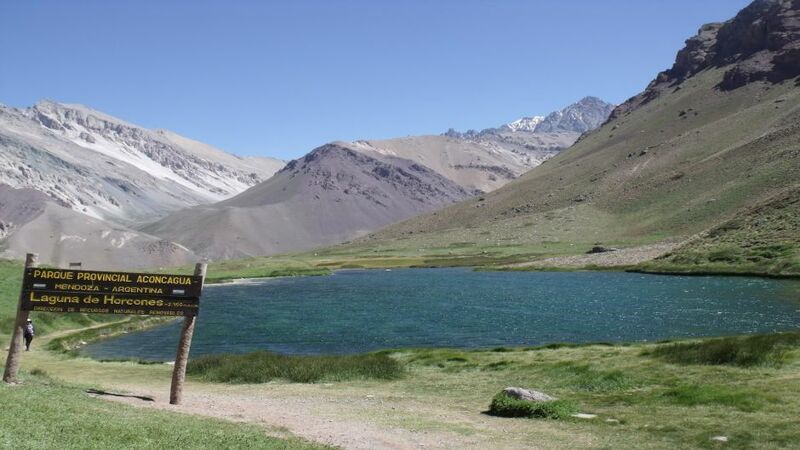 After the visit to the Puente del Inca, we will go to Aconcagua Provincial Park, where we can see the highest mountain in South America and for those who wish they can do a small trekking according to their abilities and time. 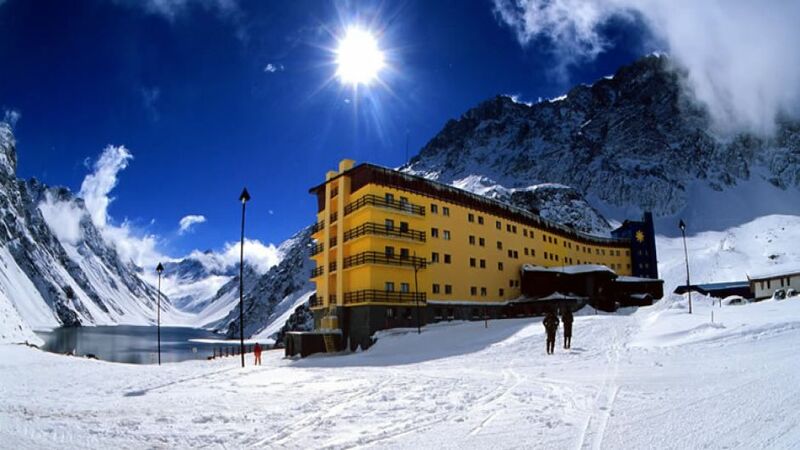 Upon return you do not have to make customs, you just have to go through international police, so you must bring all your necessary documentation to cross international police.